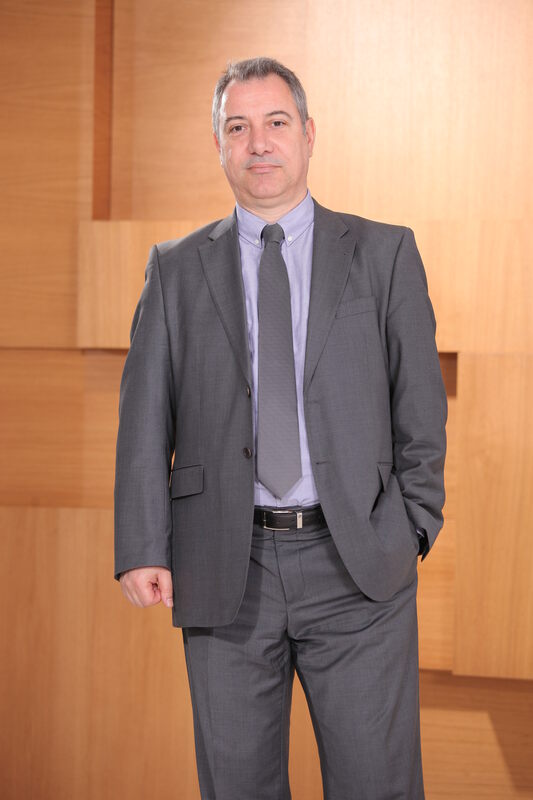 Miroslav Jovanovic is Chief Technical and IT Officer of Makedonski Telekom as of 1st January 2016. Mr. Jovanovic is an expert in the part of information technologies, holding a BSc degree in computer and information technology engineering. During the course of his professional career, he was appointed on various positions in the Republic of Macedonia and Serbia, mainly related to the implementation and introduction of big information and communication technology (ICT) systems in the public sector. Being a director for information technology at the Ministry of Finance, he was acknowledged for the successful implementation of many projects, among which: the treasury, e-budget and public debt. 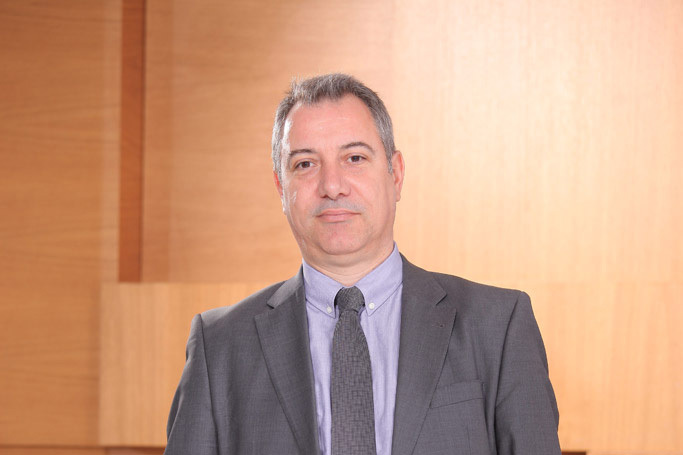 His employment in Makedonski Telekom started in 2009, when he was appointed Chief Technical Director, while since October 2011 until the end of 2015 he performs the function of a Chief Information Technology Officer. Being the Chief IT Officer, Mr. Jovanovic with his team, has implemented many projects for consolidation and transformation in the field of IT infrastructure, BSS and ERP systems, as well as projects in ICT area. During his engagement, Makedonski Telekom has been successfully established as a relevant provider of services and know-how for mediation systems within DT Group.